As a fashion enthusiast, I'm constantly on the look out for stylish and statement items. 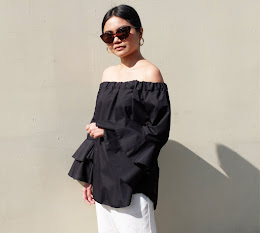 I love shopping for high-street brands but in order to have a comprehensive wardrobe, I feel that I should invest in more quality and classic pieces. Designer labels may be quite expensive but I know I will be getting my money’s worth because they last a lifetime. A trip to Venice would not be complete without visiting the luxury shops by the Rialto Bridge and the Piazza San Marco. 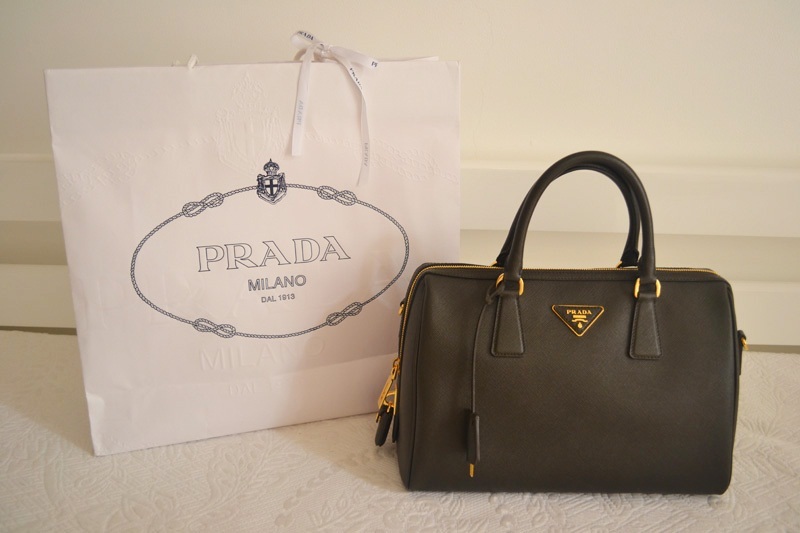 There were so many options to choose from but upon entering the Prada store, this chic Saffiano Lux bag immediately caught my eye. I love the classic shape and the saffiano leather. It features a double handle, gold-plated hardware, zipper closure, a detachable shoulder strap with hanging key fob and padlock detail on the side. I initially thought of getting this in black but decided to get military green instead because it's this season's Autumn/Winter 2012 color, is versatile and a great addition to my wardrobe. I love the bag! I want to own at least one bag from Prada, Chanel, Hermes and LV! A girl can dream and I'll work hard for it. I love bags. This one sure is chic and lovely! I agree: great choice!